Life is about living a lifestyle that makes us happy. If there is something in your life that makes you unhappy, whether it be a relationship, a job, an activity you partake in, or anything else, it has to go! Learn how to switch your life around to one filled with only things you enjoy! Fear is an important part of life. It shows we've reached our limit. It means we are now at a spot that we've never been before and have the opportunity to overcome this fear and progress in life. Learn how to overcome any fear with this page. What is the definition of an affirmation? How do we apply them to our lives with success? This page will tell you all you need to know! The benefits of writing in a journal and the simple ways of doing it. Includes some of my real journal entries. Stepping out of your view of the past or future and focusing on whats happing now. The simple guide on how to remember your dreams. Learn to feel much better by adjusting the way you breathe. Instant gratification. The shortest essential guide with everything you need to know on how to build muscle properly and efficiently. The very effective method used to whiten your teeth from home. No dentist, surgery or prescription needed. World's Easiest & Most Effective Money Management System: The Jars! This website was created with a program that includes not only a web builder, but also a video course teaching you EXACTLY how to build a successful website that ranks well on search engines. It got you here didn't it? Learn how you can have a successful online business too! ﻿Jobs are a waste of your time and you should never get one. 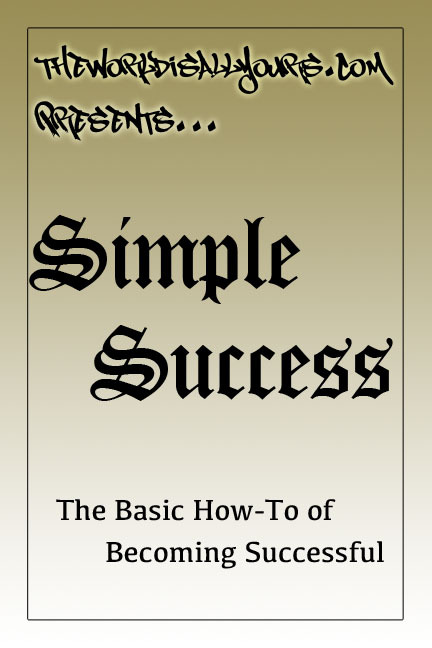 Read the logical points why and learn how to make money without one. How to start being productive and making it enjoyable to get things done. Building credit may seem intimidating, but it really isn't as hard as it seems. Learn all you need to know on how to build credit easily! Possibly the most important page you'll come across on the internet. Learn to have good vibes all day, every day. Have good encounters with people and have good events come naturally. 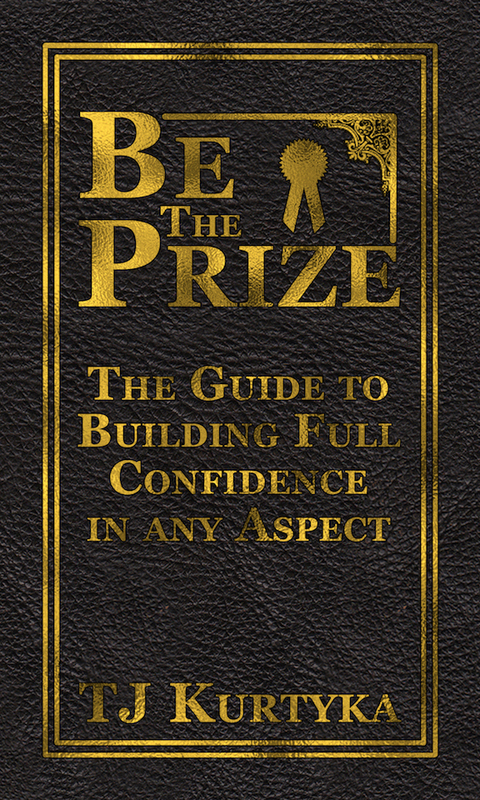 An overview of the first part of the famous book How to Win Friends and Influence People. Fundamental techniques in handling people. A quick overview of the second part of the famous book How to Win Friends and Influence People. The six principles to make people like you. How the people you hang out with affect the person you are. I used to suffer from social anxiety and now am entirely comfortable in almost any social situation. This is how you can do it, too, by simple self help. No medications needed! Ever meet someone new, introduce yourself and soon after realize you can't remember their name? Learn how to fix that problem and become a master of remembering names! Raising your vibration will help with happiness, health, energy, law of attraction and success. Learn the enjoyable ways to increase your energy and raise your vibration. Many people ask, but few have openly answered. Learn what psychic ability is and even how to gain it right now! Quick and straight forward guide on how to lucid dream. Yes, you can choose to fly. 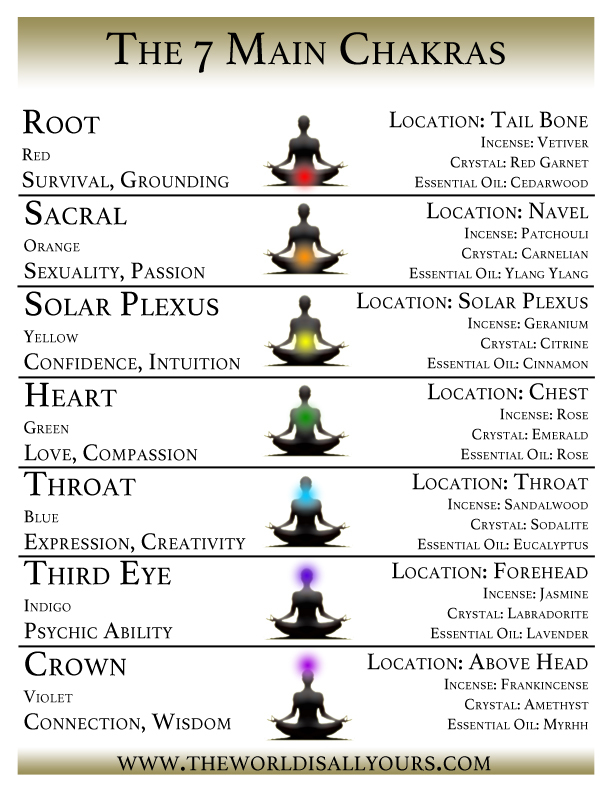 The root chakra is the first of our seven main chakras. Want to feel safe, secure and be prosperous? Open yours up with this awesome chakra meditation! The sacral chakra is our second chakra and regulates our creative, emotional and sexual center. Learn this sacral chakra meditation to open yours now. The solar plexus chakra regulates our confidence, personal power and that "gut feeling" we get when we are sure of something. Learn this easy solar plexus chakra meditation to open yours! The heart chakra is the love we feel. It's that warm feeling we get in our chest when we love or appreciate. Learn more about it and how to open it with this heart chakra meditation. Our throat chakra regulates communication and expression. It's that feeling we get in our throat when we speak in front of a crowd. Open yours with this throat chakra meditation! The third eye chakra regulates our psychic ability, intuition and spirit. It is the most commonly searched chakra. Learn how to open yours with this third eye chakra meditation! Law of Attraction is something I started taking advantage of in June 2012 and life hasn't been the same since! The Law of Attraction 30 Day Challenge explains 30 different parts to having the law of attraction work for you. Each day comes with fun exercises and activities to complete for the day to get you on the right path to manifesting the life of your dreams! Kalmese Wellness Foundation explains a proven method to success with law of attraction.